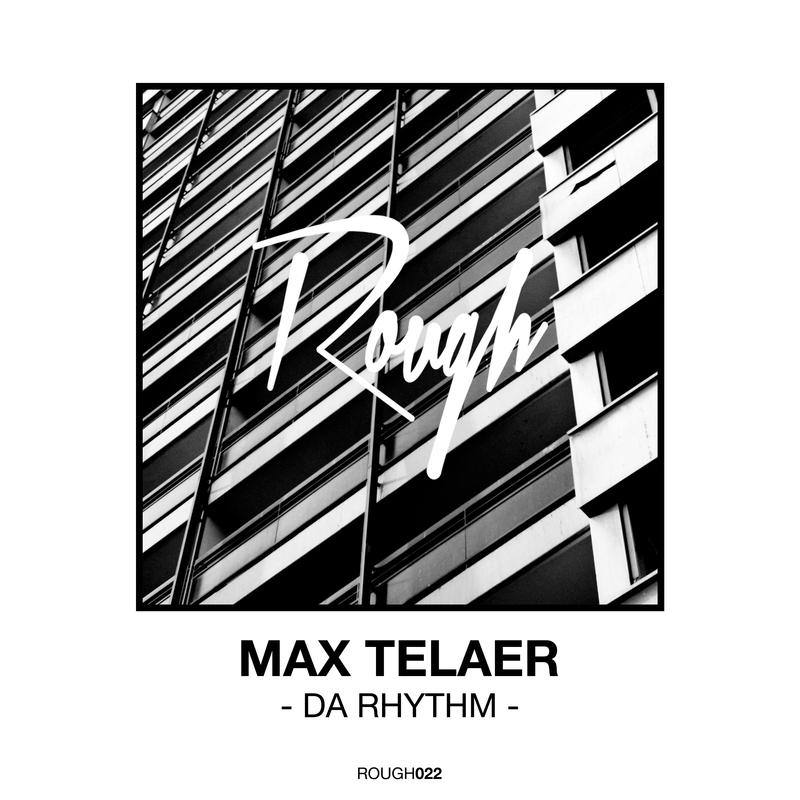 ROUGH022: Brussel based producer Max Telaer joined our ROUGH family with two superb old school tracks “Da Rhythm“ & “Undergroundz“. On top of these dope originals we added a remix from our homie Habibi Grooves aka Abilaan (Berlin House Music | House Cookin’ Records) to the package. He did a dope deep sample based remix of the track “Da Rhythm“. Enjoy!